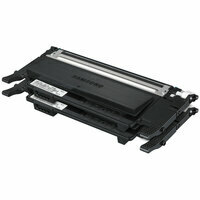 Produce standout business documents with glossy, photo-quality color using this reliable, Original HP toner cartridge. 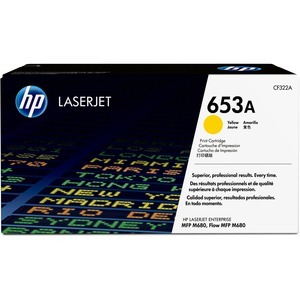 HP ColorSphere technology delivers consistent, professional color in the Hewlett-Packard Color LaserJet Enterprise MFP M680 series to keep business productivity high. 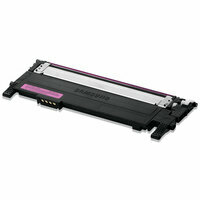 Track cartridge use and reorder easily with intelligence built into the toner cartridges. Automatic seal removal makes installation quick and easy. 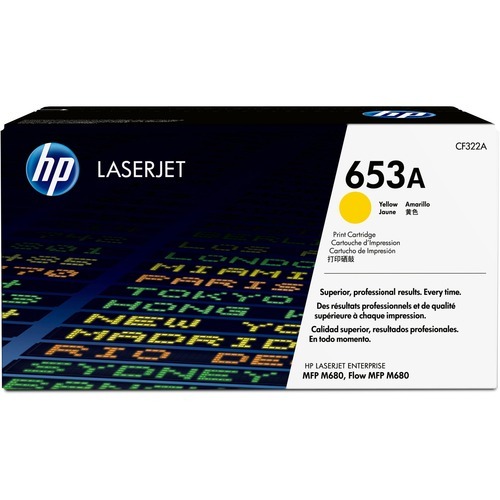 HP 653A cartridge yields approximately 16,500 pages.